Please fill out the form below for an estimate or service call from a DNLS professional. 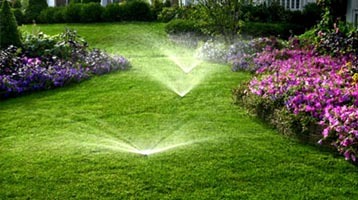 Dallas North Lawn Sprinklers & Outdoor Lighting, Inc. is a full service residential and commercial lawn sprinkler and outdoor lighting contractor. 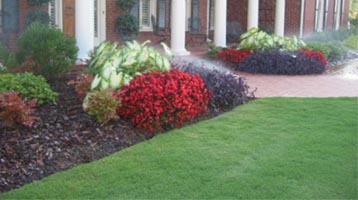 We have been in business for over 17 years servicing the metro Atlanta area and the beautiful North Georgia mountains. 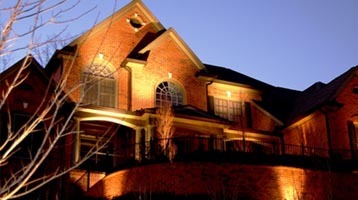 DNLS offers custom designs in irrigation and outdoor lighting systems. We specialize in customer satisfaction and take great pride in the personal relationships we develop with our clients. Highly personalized and professional service has always been our hallmark. We are not the biggest. We are simply the best. As a small owner-operated corporation, we are able to be very flexible with scheduling. 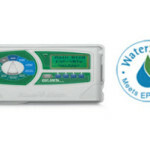 In addition, we are the perfect size to maintain quality control with the best warranty in the industry.